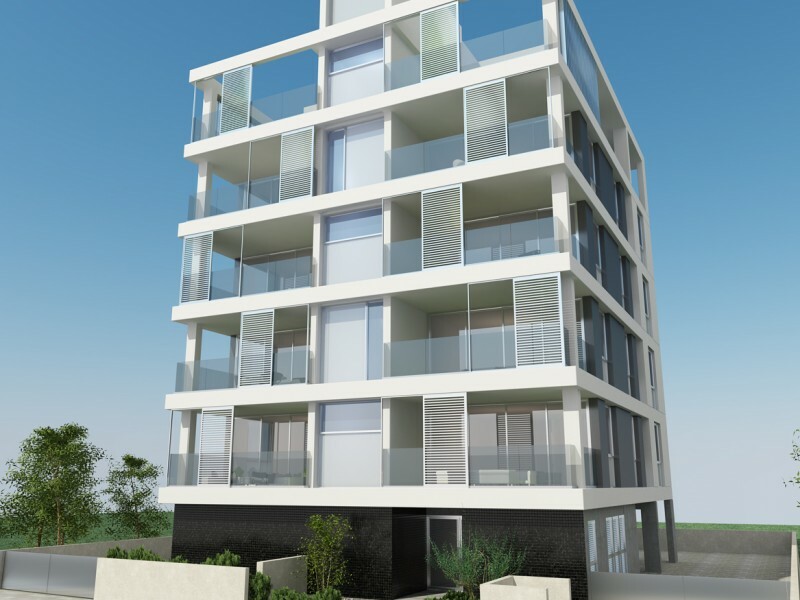 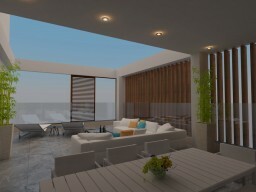 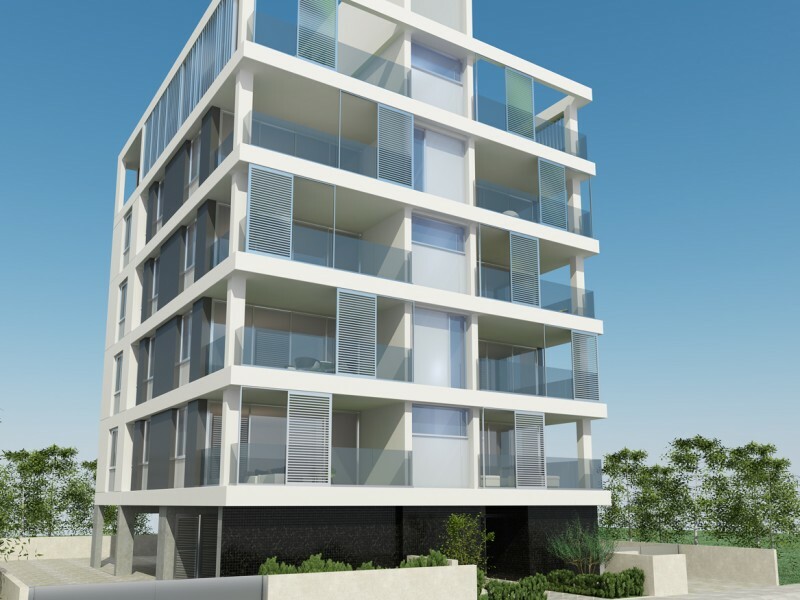 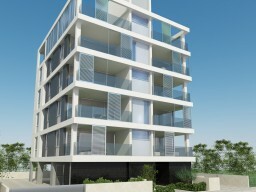 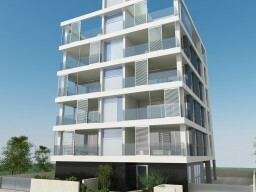 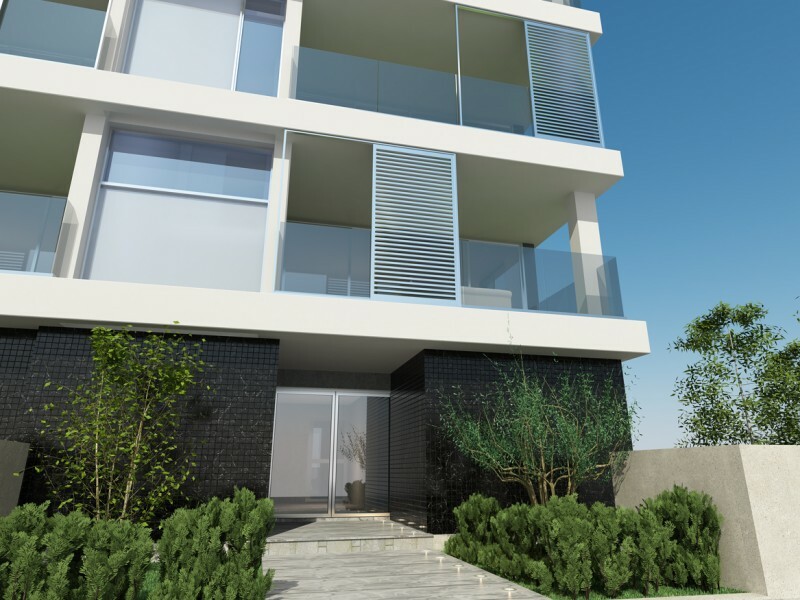 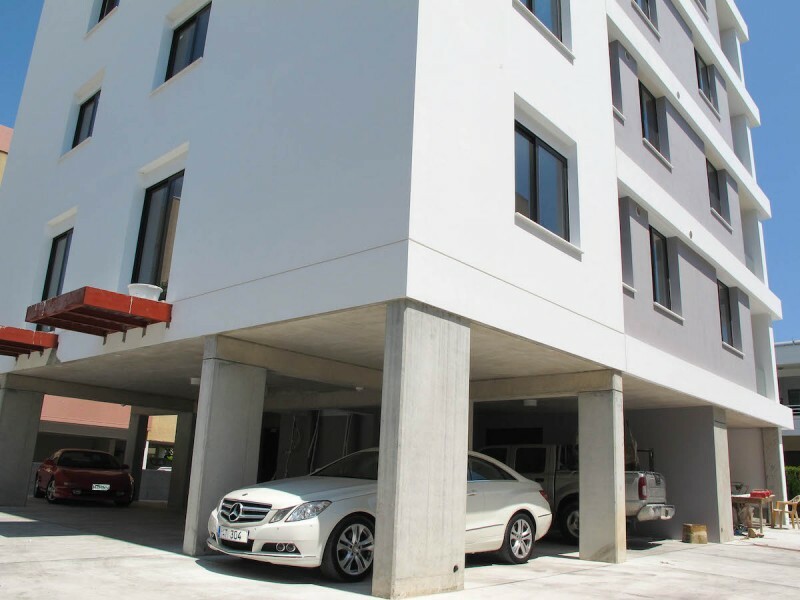 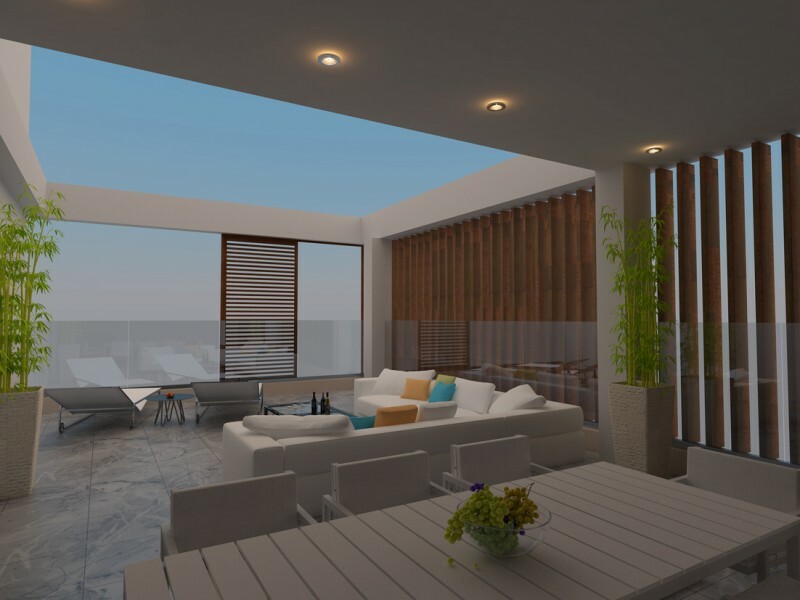 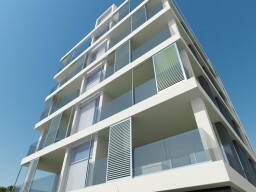 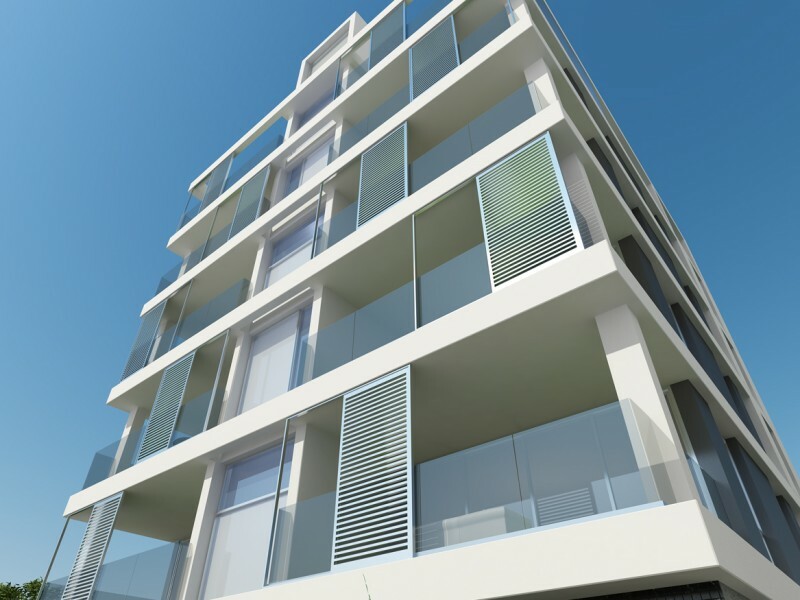 Luxurious new two-bedroom apartment in Limassol, in the sought after area of Neapolis. 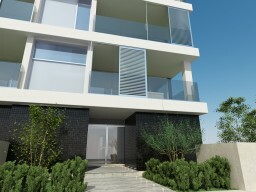 During the construction of the apartments we use the most advanced technologies and materials. 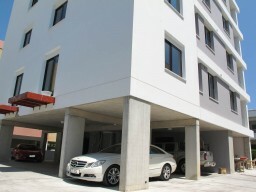 Private indoor parking, storage room. 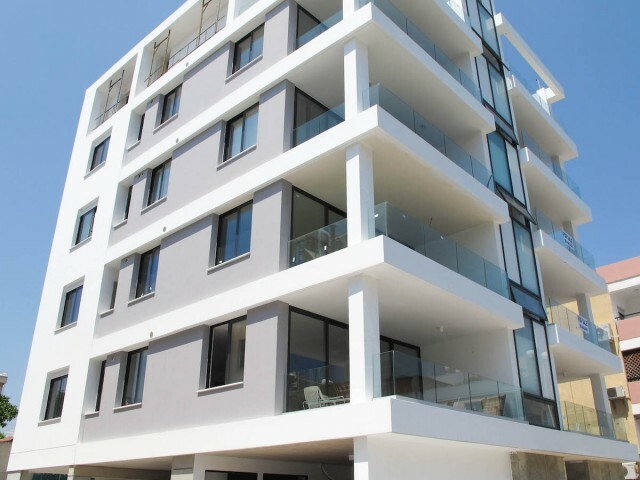 Convenient location, 400 meters from the beach and all amenities: supermarkets, cafes and restaurants, bakeries and pharmacies, fashion boutiques, the city zoo park.